If there is one thing that I’ve learned is that there is strength in numbers. 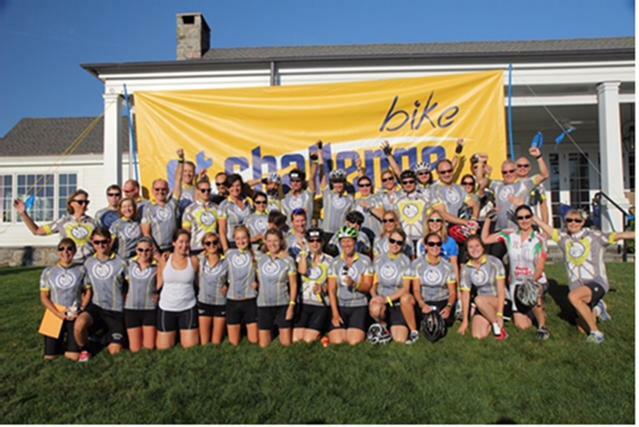 Simply said, we want you to ride with us in this years CT Challenge Fundraising Ride on Saturday July 30. While achieving the 4th best fundraising team in the state of CT might be lofty, we are seeking higher highs and will not settle for less than top fundraiser with a minimum goal this year of $75,000! Don’t have a bike, we can help…have a dusty bike in the garage, we can help. The important thing here is the cause and in this case it is supporting cancer survivors through a support system created and implemented by the Cancer Survivor Center in Southport, CT. This ride is their most important fundraiser of the year. If riding is not a possible, please consider supporting us by clicking on the link below, scroll down to Max Lippolis and select to make a donation. If you want to join us for the ride, please use the same link. Thank you in advance.